Did You Know Your Toronto Nonprofit Association Can Get Office 365 at a Discounted Rate? Many not-for-profit organizations in Toronto may not be aware that they can qualify for a discount on one of Microsoft’s most important products. Because they need as much of a leg-up in the business world as any other organization, Toronto nonprofit associations can qualify for a discounted rate on Office 365. You can apply for a “charitable license discount” through a qualified Microsoft partner, such as Tektonic, or go through the Microsoft Office website. Tektonic has a thorough understanding of charitable license discounts for various associations/nonprofits. We offer both software and hardware products and special licenses for various not-for-profit associations. Office 365 has been cheaper for Toronto not-for-profits for several years now. Charity discounts can run about 70-80% lower than the average price paid for software such as Adobe applications and fundraising applications by “regular” businesses. We’ll help you get the tools your nonprofit needs to succeed! Tektonic will help empower your staff and volunteers to succeed with the dynamic set of tools included in our Office 365 Nonprofit plans. We can provide team members with free email and online document editing and storage; and, with video conferencing, instant messaging, and your own Yammer site, you can bring teams together from around the world! 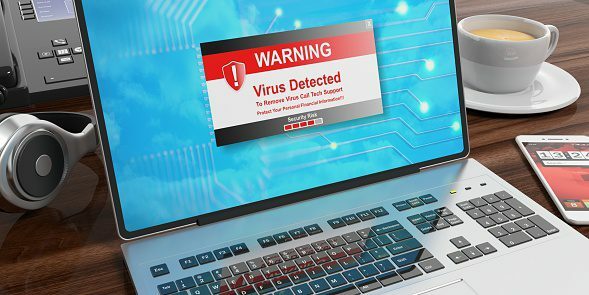 Concerned about security, compliance, and privacy? Office 365 is the first major cloud-based productivity service to use security frameworks based on ISO 27001 standards verified by an independent auditor. 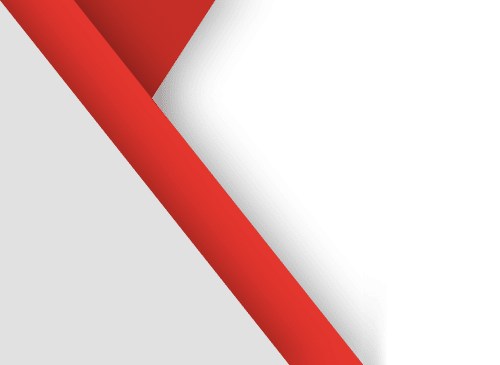 Office 365 contractually commits to a robust Data Processing Agreement, the EU model clauses, and a HIPAA Business Associate Agreement to all customers. There’s also no need to worry about security on mobile devices. You can use the built-in tools to manage access to data across phones and tablets in your workplace. Designed to help nonprofits and NGOs do more good, this global offering provides eligible customers with access to Office 365, Microsoft’s best-in-class cloud-based productivity and collaboration tool. Nonprofits can learn more, check their eligibility, and apply for a donation by visiting www.microsoft.com/office365nonprofits. To have Tektonic handle all your Microsoft Office 365 support as a channel partner, just give us a call at (416) 256-9928 or email us via secure contact form and we’ll get back to you ASAP. We can also help you register and qualify for your Office 365 discount as a Toronto nonprofit association! Toronto IT Support / IT Services / Business / Did You Know Your Toronto Nonprofit Association Can Get Office 365 at a Discounted Rate? Searching A Reliable IT Company For Your Toronto Area Nonprofit Organization? 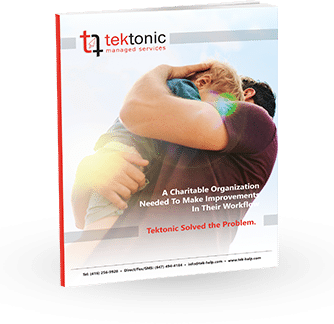 Learn how Tektonic helps Nonprofit Organizations across the GTA. Share your information below and Tektonic will share with you how one Toronto nonprofit organization uses technology to create a lasting experience for those they serve. Who Provides Server Support For Toronto’s Nonprofit Community?